Are you going through changes at home? Perhaps you've experience a recent loss? these situations can all lead to shock and confusion, fear of the future and so on. behaviour. This book will help you repair these relationships as a family and as a parent. This book guides and empowers parents and their children aged 5-11 years to shift negative perceptions and build a strong positive mind-set. This lays the foundation to build resilience for life’s future challenges. 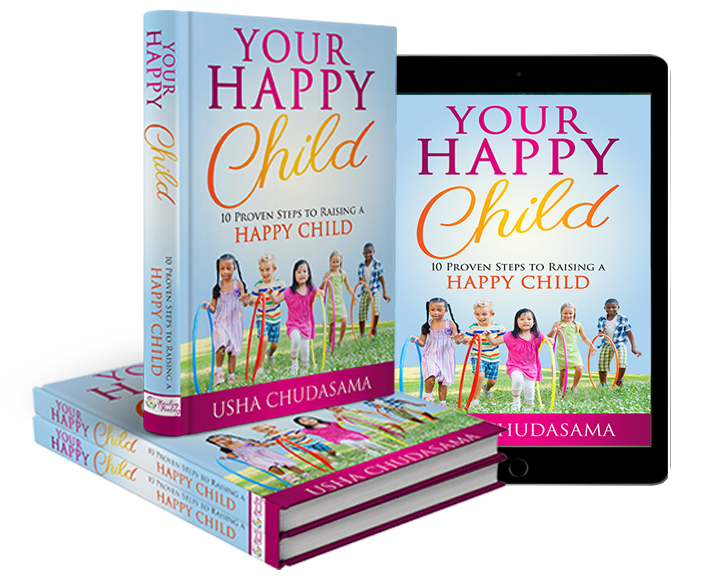 Uniquely blending the up-to-date theory of positive psychology, neuroscience, and holistic practices, this jargon-free book takes you step-by-step through scripted, practical activities and powerful techniques, to create the ideal setting for raising a happy child. This 180-page, comprehensive goal-setting book walks you through strategies that allow you to achieve harmony and balance with your family and homelife. Download a FREE chapter of my book today!